Dmitry Kamenshchik, the owner of Domodedovo, and three other executives have been detained over alleged security infringements. 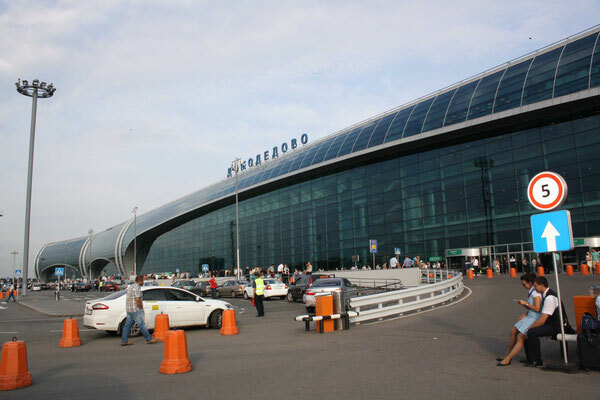 The four managers are accused of having grossly violated and disregarded security regulations at Domodedovo Airport in connection with a devastating blast by a suicide bomber five years ago. The accusations raised by an official investigative committee are grave: The arrested managers have continuously neglected safety guidelines, omitted controls as well as training staff, making them indirectly responsible for the deadly bombing in January of 2011 in the international arrivals area of Russia’s Domodedovo Airport, killing 37 people and injuring 173. Airport proprietor Dmitry Kamenshchik (47) was detained on February 18, after appearing before Moscow’s Basman Court to testify as a witness on the airport management’s role and the security activities in both the passenger and cargo sector of DME, before and in reaction to, the terrorist bombing. After spending a few days in jail, his case was brought before the court again, which resulted in Kamenshchik’s immediate release from jail and placement under house arrest until April 18, after the judge (hon. Elena Lenskaya) dismissed most of the accusations raised by the investigators. During the next two months he has to refrain from all activities related to DME. The other three managers, however, remain imprisoned to prevent any kind of potential cover-up or concealment, until the main trial officially begins. 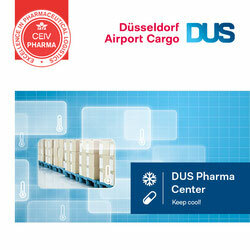 Will DME be put under compulsory administration? Up to this point, it is still not known who will replace them to steer Russia’s largest airport (passenger-wise) and one of the country’s main cargo hubs, in the coming weeks and months, through the heavy political, judicial and administrative turbulence. Local sources do not close out the possibility that DME might soon be placed under compulsory (forced) administration to maintain full operability. The severe allegations, against the management, by the investigation committee could be related to the Russian government’s continuous efforts to retain state ownership of all the facilities and airfield operations at Domodedovo, which they consider to be of great strategic interest. However, Kamenshchik, the sole shareholder of the Airport holding company (DME Ltd.), bluntly rebuffed all related offers. With assets totaling an estimated US$3.8 billion, the entrepreneur (a native of Sverdlovsk) belongs to Russia’s mega-rich. The key question is, if his financial fortune in combination with his network of supporters and political influence helps him retain his (DME) property and defend it against unwarranted state intervention. This remains to be seen. It wouldn’t be the first time in Russia that company owners lose their property as a result of a hostile raider-attack, initiated by Moscow’s government and legalized by questionable court decisions.